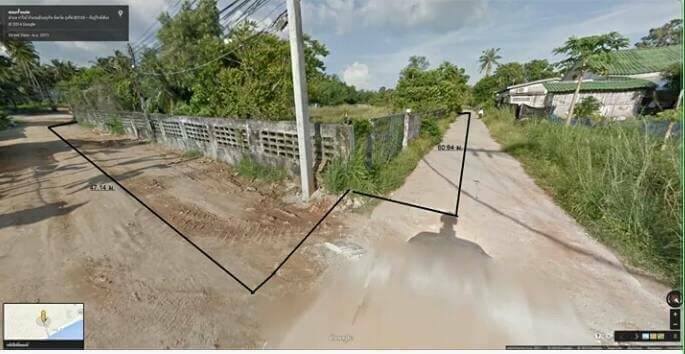 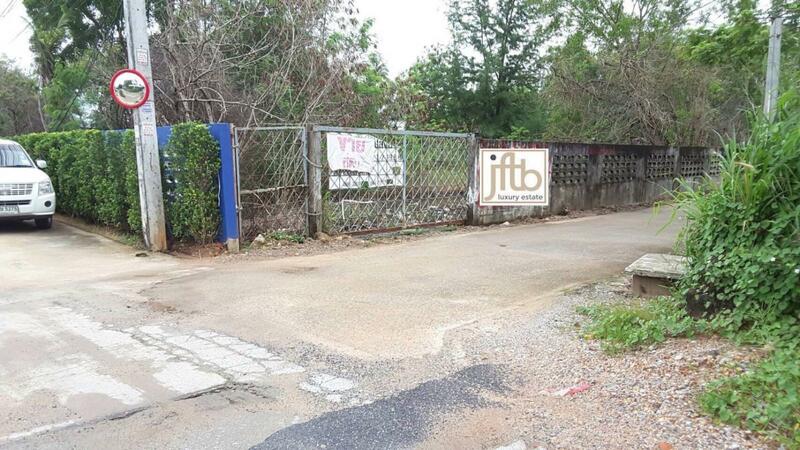 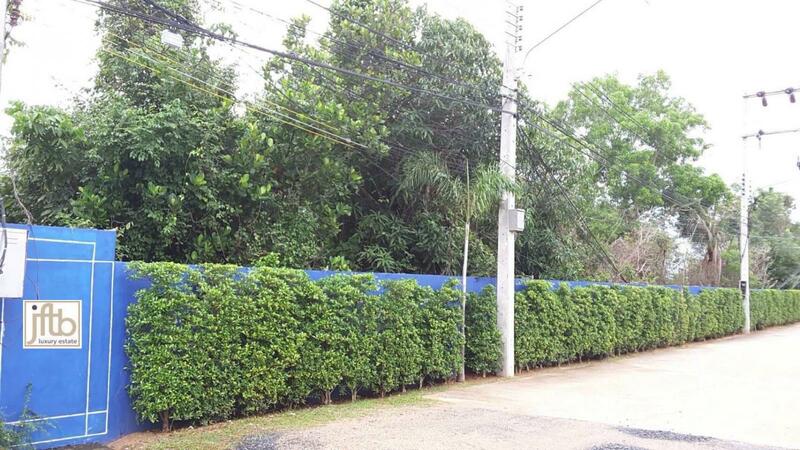 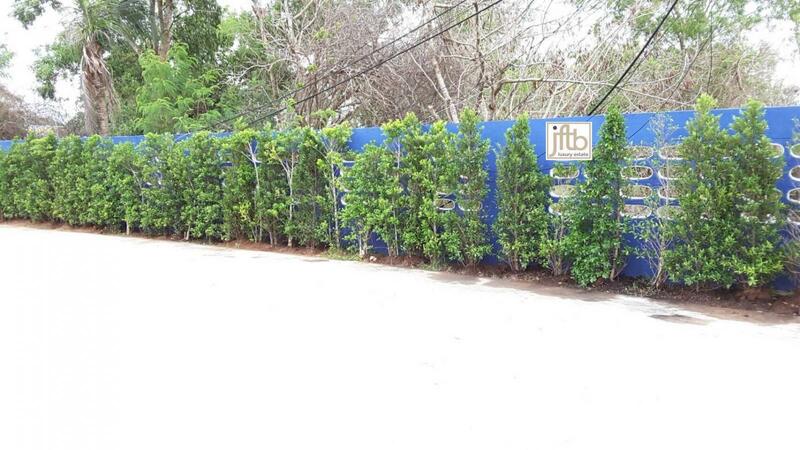 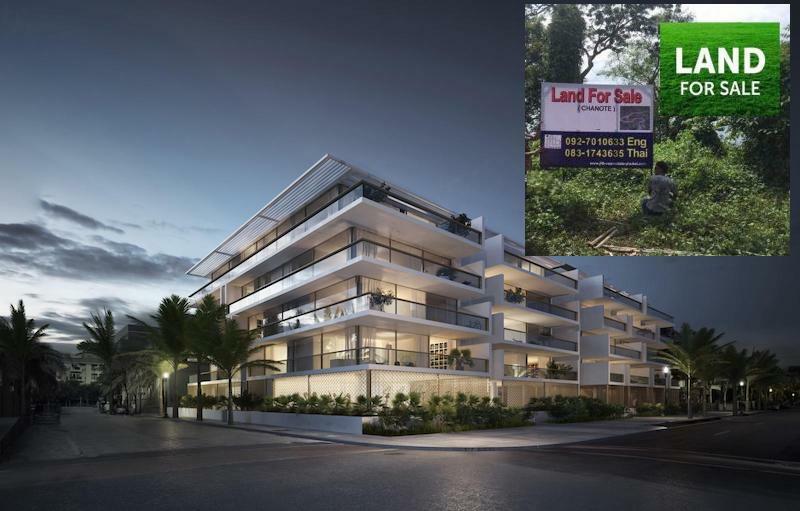 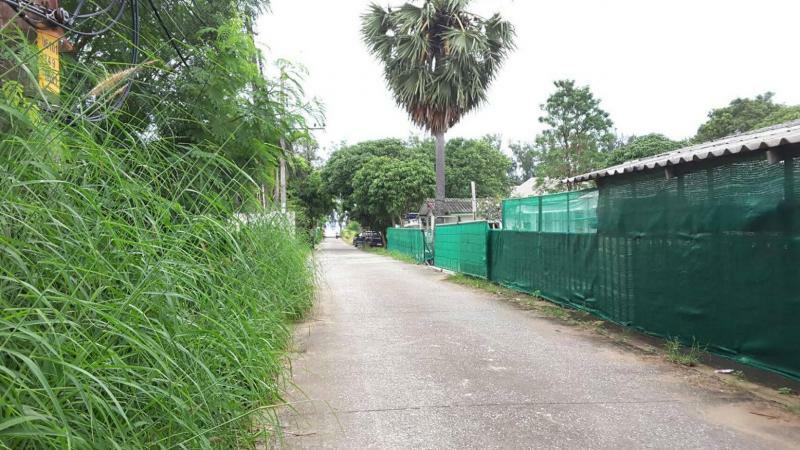 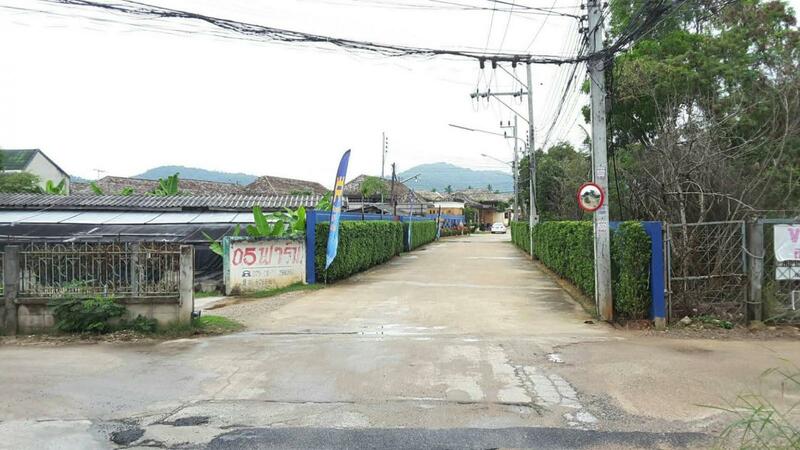 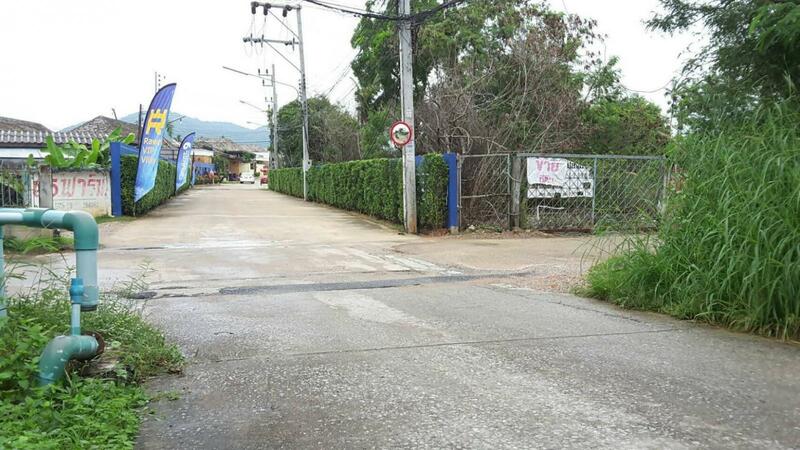 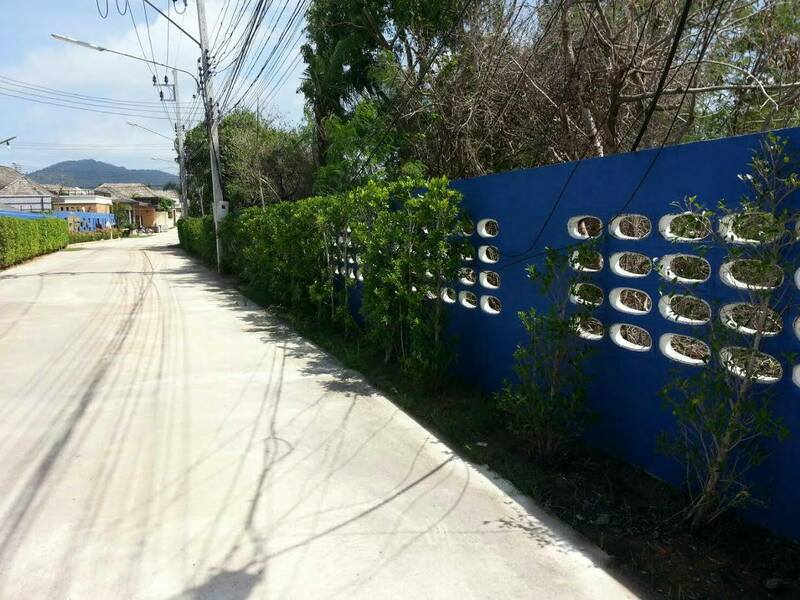 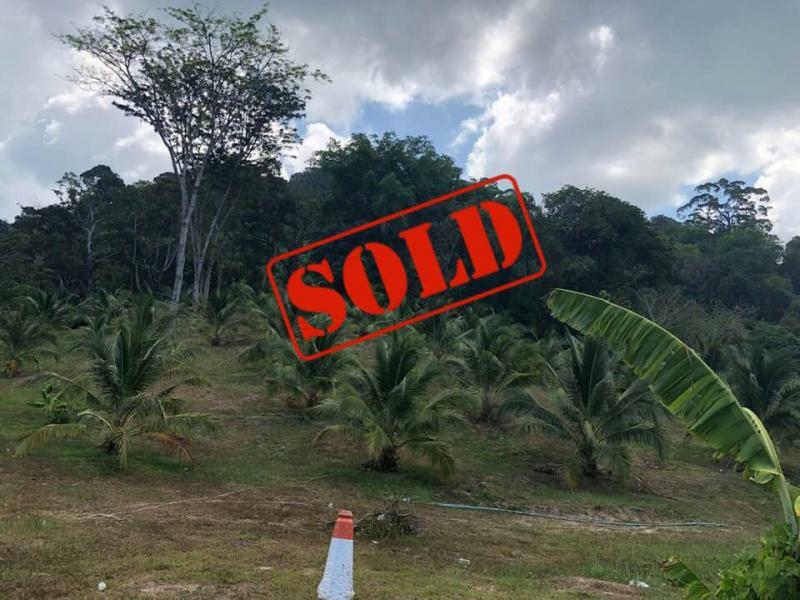 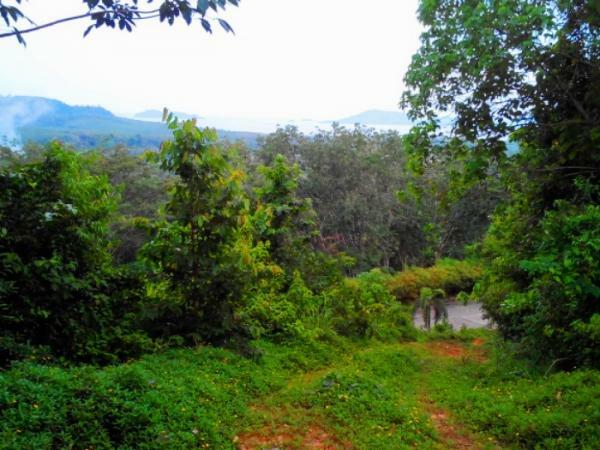 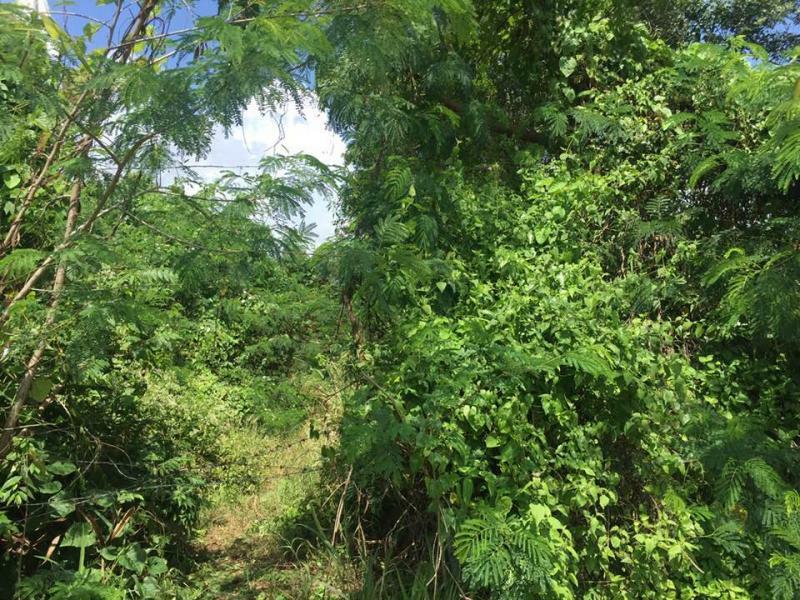 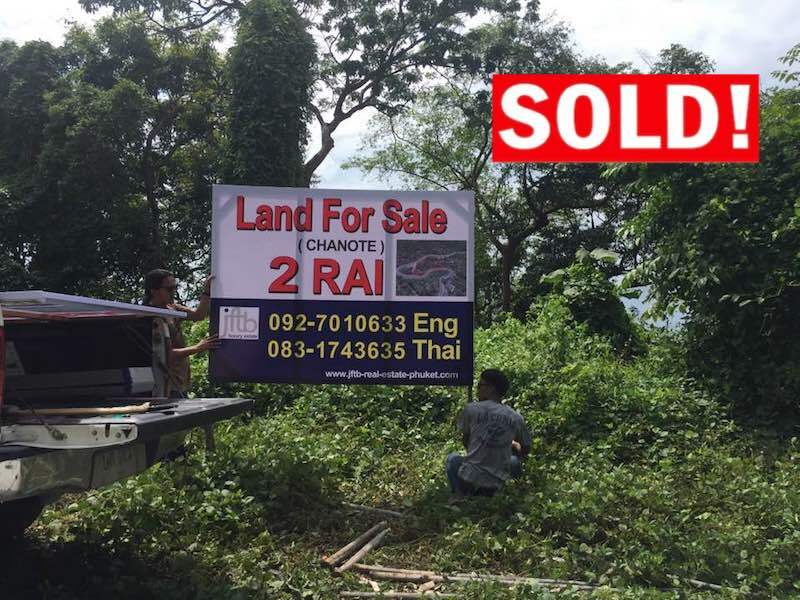 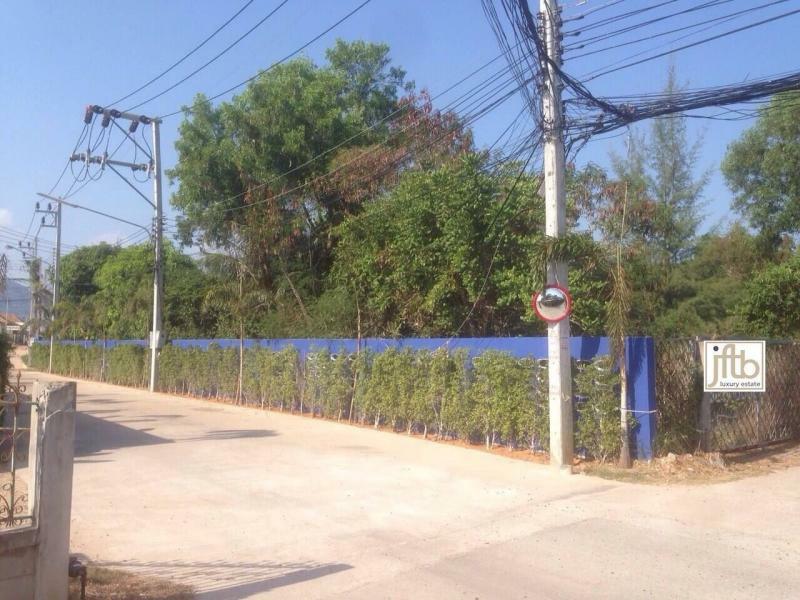 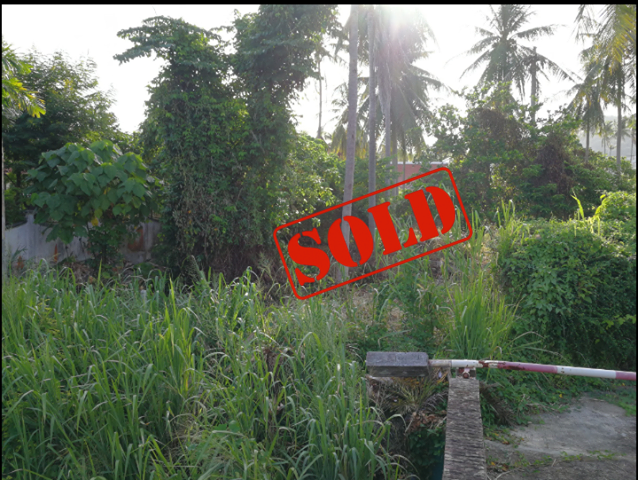 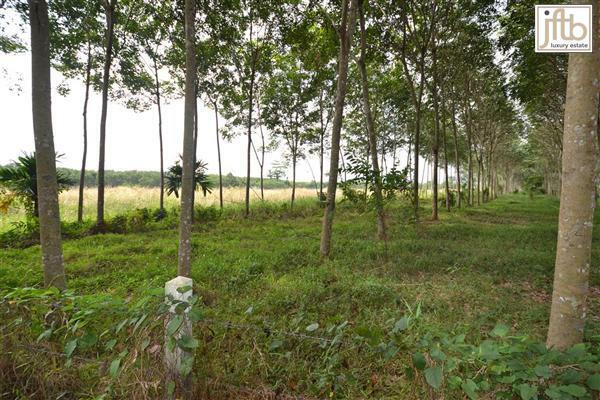 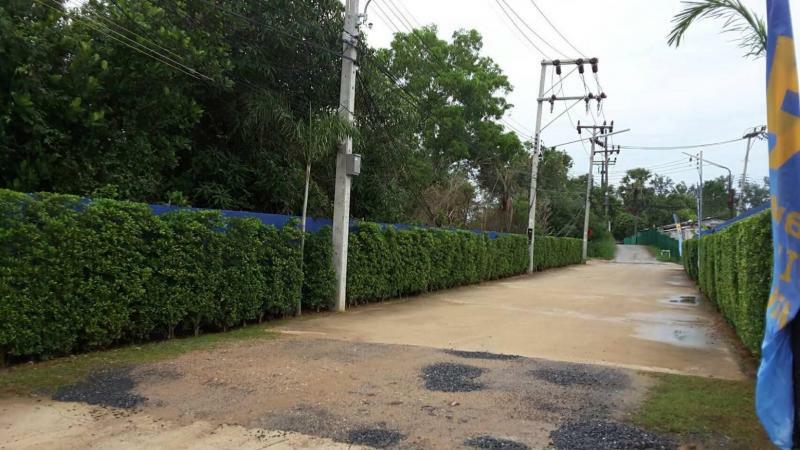 Our real estate agency has the pleasure to present this prime plot available for sale in Phuket, just 180 meters from Rawai Beach with Chanote title. 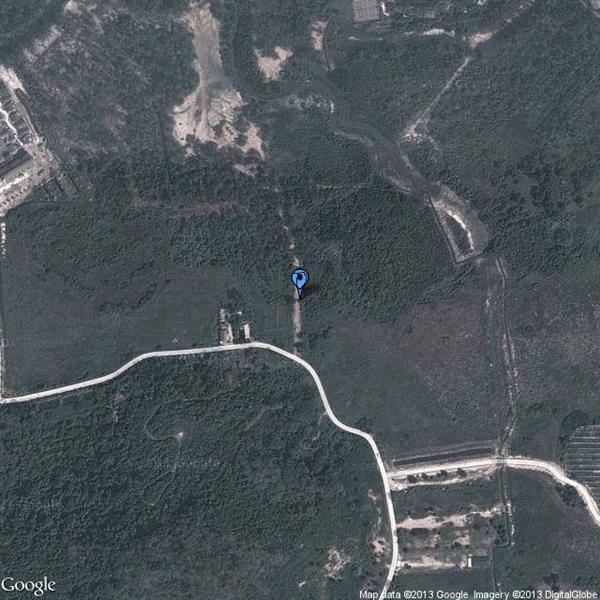 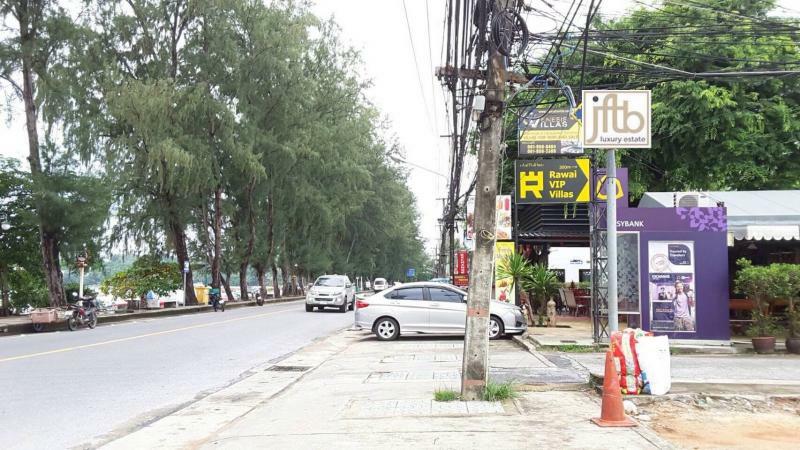 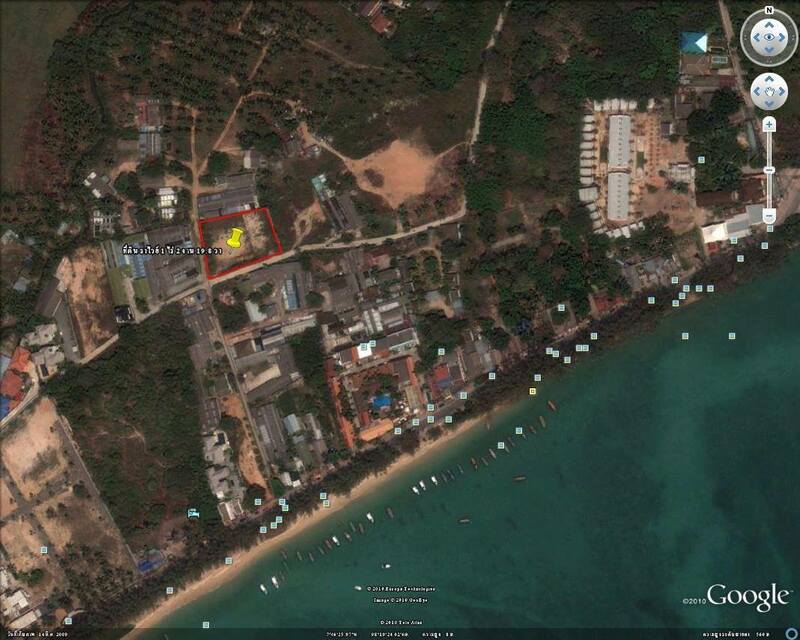 The land is located right in the heart of Rawai, on the road of Rawai beach in south of Phuket Island, Thailand. 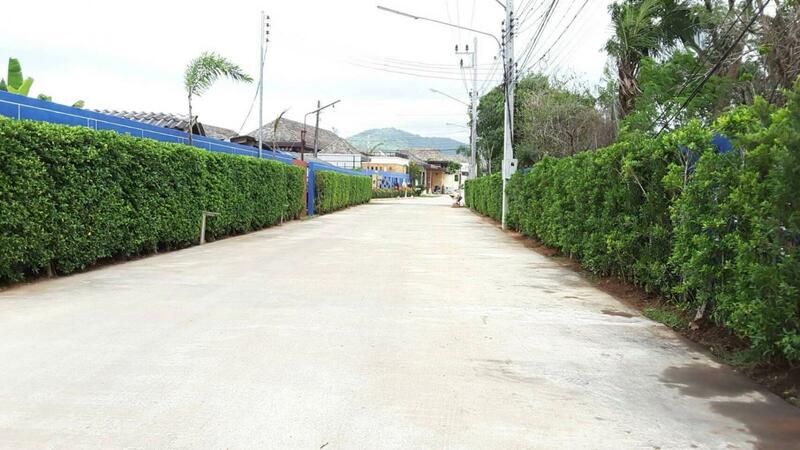 The land is flat and ready to build with public street access. 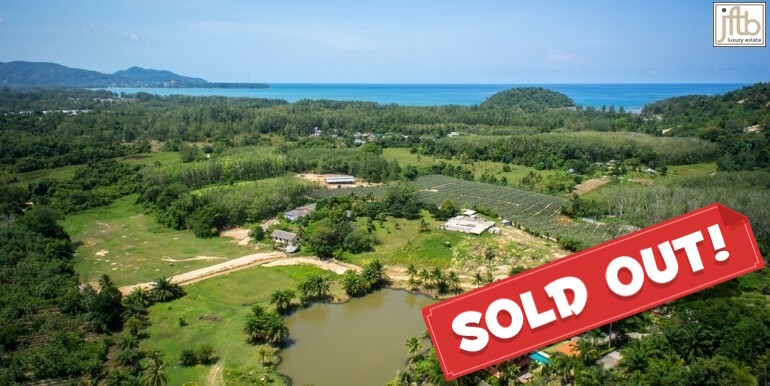 Rawai is a place to live, which is the reason that Phuket's quickly developing south coast is teeming with retirees, artists, Thai and expats nearby Promthep Cape which is one of the best view point of Asia.